At the end of the day, consumers want somebody they can trust. That was the entire premise behind starting our company, as we saw that there weren’t many trustworthy companies around. I’ve heard so many horror stories of people being given a quote, only to send in their gift card and then told they can only get a fraction of the original quote, and that their gift card has already been used (no refunds!). The people who weren’t lied to were given a ridiculously low amount anyways. You should choose us because we set out to make a difference. All of our gift card offers to you are guaranteed good, so if you accept it, you will get that amount of cash (as long as your card balance is what you said it is). Anytime you make a transaction online, the biggest worry is trust. How do I know you just won’t steal my card? We’ve built a reputation where our customers come first, and we ensure that each and every one leaves our website satisfied. We’ve been helping people sell their gift cards for quite some time, and over the years we have built a strong reputation for being a good and honest company to work for. In fact, much of our business comes from word of mouth recommendations, which we are very proud of. We know that our customers wouldn’t recommend us if they didn’t think we were the best in the business. But let’s also get to the bottom of things: you want the most cash for your card. 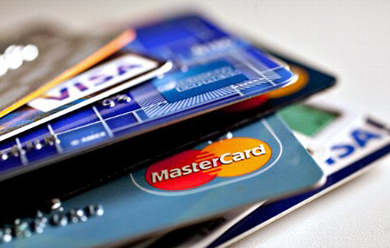 Our business model is not based on ripping people off, it’s based on having low overhead, allowing us to run the company while giving you up to 95% of your card’s balance in cash. That is a steal, considering you basically lose out on no value. No more are the days of selling a $25 gift card to a place you didn’t like to for $10 because it was your only choice. Now you can come to our website and get nearly that entire amount in a check or PayPal payment, turning useless plastic into cold hard cash! 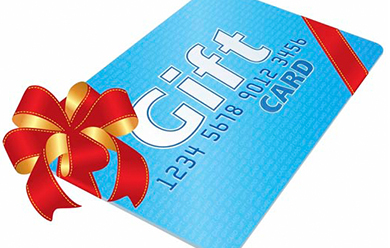 All of our business revolves on referrals and word-of-mouth advertisement, meaning that people want a trusted gift card retailer. Rather than going through a sketchy, untrusted company, you can go with America’s finest and receive a first-class customer experience that you’ll recommend to your own friends. If you have any questions about our processes or why you should sell your unwanted gift cards to us, please don’t hesitate to contact us. We’ll be happy to work with you and help you through the entire process. Our goal is to have 100% customer satisfaction, and we will always work as hard as possible to accomplish that goal!